When I was a child, I was always anxious to get out the sled or skates and head outside into the snow. Now, not so much. These days, I would much rather stay inside and keep warm with a good book. To get us all through the coldest time of the year, Capital Area District Libraries is offering a Winter Reading program, running Jan. 20–Feb. 28. This is an all ages program with prizes and drawings. Check it out and get signed up at cadl.org/winter. 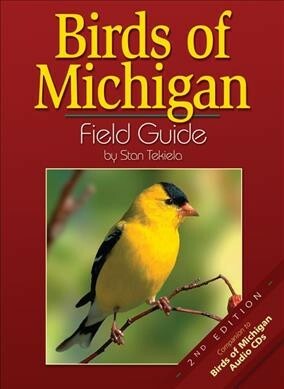 In conjunction with Winter Reading, CADL branches are offering a variety of programs related to birds. After all, winter is for the birds, right? I am looking forward to a visit from Laurel Zoet of Nature on the Go, coming to CADL Webberville on Thursday, Jan. 31 at 6:30 p.m. Her topic will be “Birds Rock!—Why do Birds Sing?” We hope that you can join us to explore this question, plus get some basic birding-by-ear skills and tips for attracting birds to your yard.